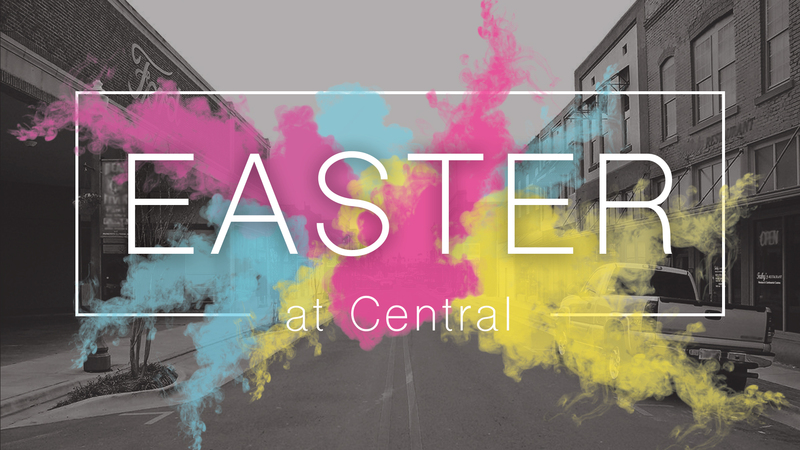 "At Central Kids we want to introduce kids to Jesus and for them to fall in love with Him." A typical Sunday here at Central Kids consists of worship through music, a game or activity, and an interactive Bible lesson! Our Children's Pastor Bro. David Moore will teach and walk your children through God's Word! All teacher helpers must attend training. There is a security team member at the entrance of the children's building.